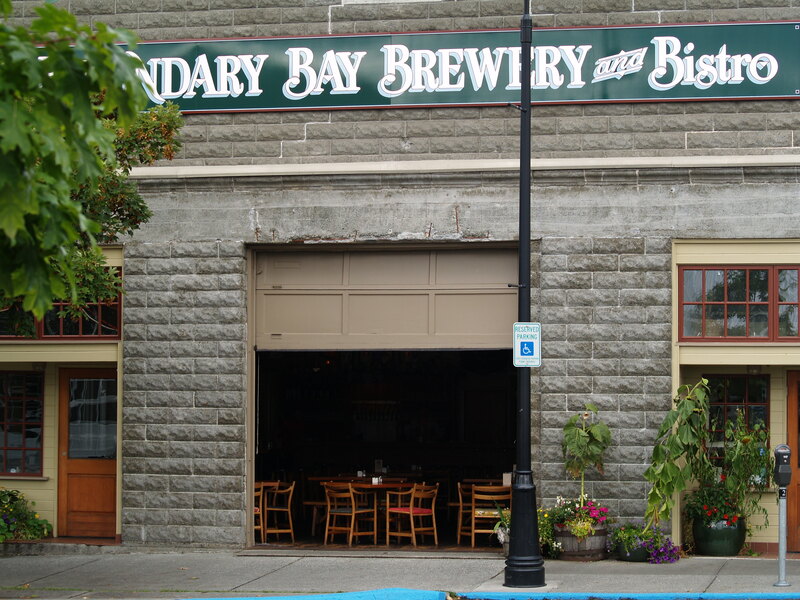 Boundary Bay Brewery is an internationally renowned, award winning brewery located in the city of Bellingham, Washington 80 miles north of Seattle. Our 17 barrel brewery is located in a restored historic 1922 warehouse in downtown Bellingham, across from the Saturday Farmers Market. We feature ten handcrafted, award-winning beers on tap and Northwest fusion pub fare in a family friendly atmosphere. We use fresh & local ingredients and offer a Kid’s menu with items all under $5. 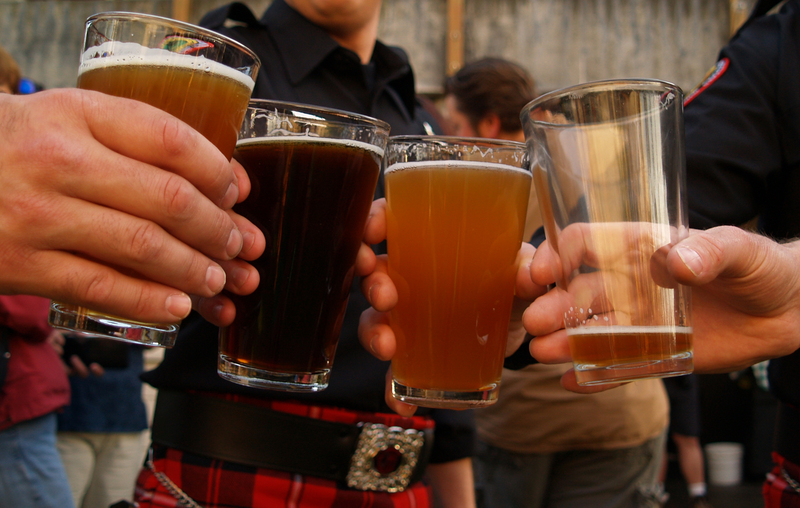 We also have a great wine selection, cider & gluten-free Bards…plus, we brew our own rootbeer! We have been named one of the top 25 breweries in the United States (Steve Johnson: America’s Best Brews) and have been voted the Best Brewery in Washington State in 2005, 2008 and 2009 by the Reader’s Choice Awards in Northwest Brewing News magazine. But don’t take their word for it…come see for yourself! We open at 11am every day and minors are allowed in the Bistro until 10pm. We accept Visa & Mastercard, & personal checks. Visit our website to view our full menu, find out what’s on tap, special events and more. Follow us on Twitter for real time updates & become a fan on our Facebook page. to a smaller amount and also i assure you we do not have a restaurant and will not give it anyone else. James, thanks for your interest but currently we only post blogs from in-house. Cheers! I was wondering if you accept blog posts for your blog. If you do, I would like to submit a few. You can see a sample of my work at LaptopComputers.org under the author James Mowery. I’ve also written for several high-profile blogs like Mashable, Perfromancing, and CMSWire. Thank you for your time. Great! We will have it ready for you when you arrive! what a great spot! I’m leaving for an imperial IPA right NOW!